Is this the prettiest salon ever? 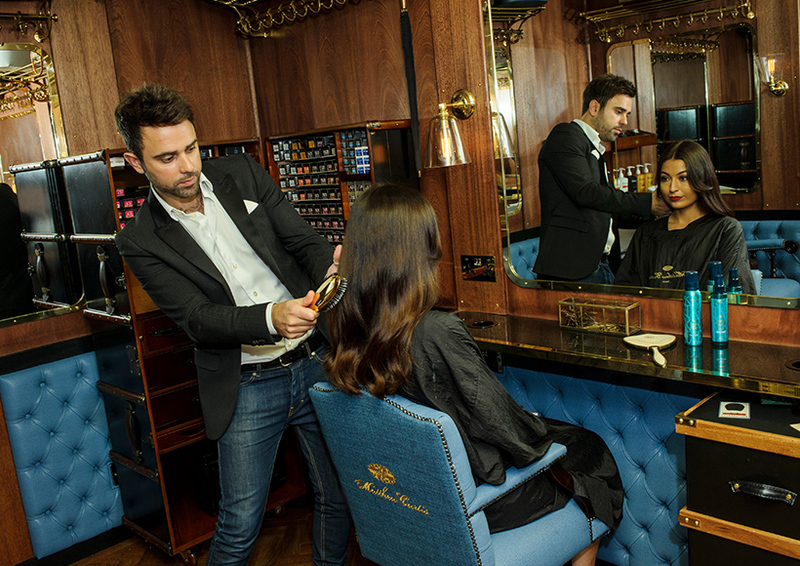 Matthew Curtis at the Rosewood London Hotel is small but perfectly formed… no wonder it’s won Best New Salon at the 2017 Most Wanted Awards! Every year, our big sister magazine, Creative HEAD, hosts the Most Wanted and The It List Awards, honouring the very best in the hairdressing industry. 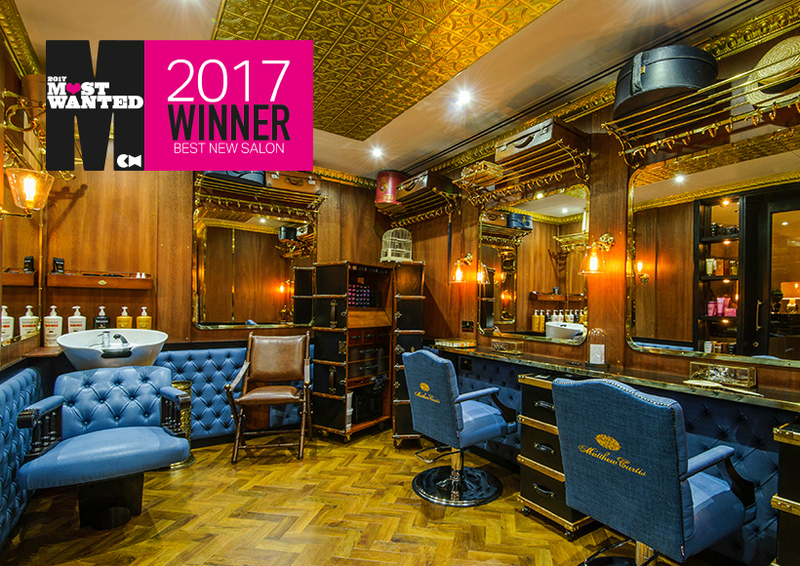 This year, we’re super excited to hear that the Most Wanted Best New Salon award has gone to the Matthew Curtis Hair Salon in the Rosewood Hotel in London. This little salon packs a punch and might be the most gorgeous place to get your hair done. 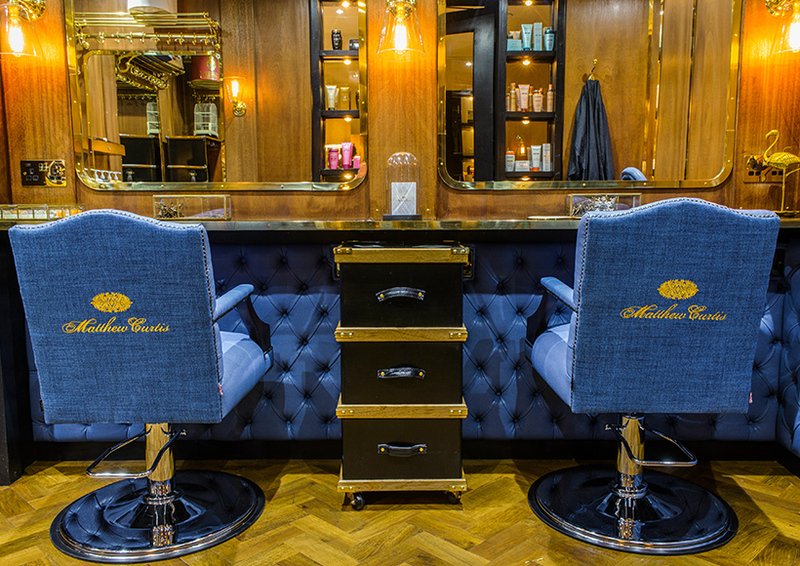 The salon is teeny tiny – it’s about the size of a train carriage and takes inspiration from the most glamorous train of all – the Orient Express. There are hat boxes, vintage leather trunks and all incredible details everywhere that whisk you away to the golden age of rail travel. 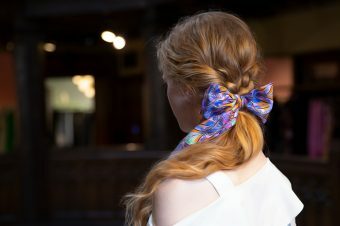 It’s staffed by top hair colourists – on a recent trip to check it out, one lucky member of the Layered team had her hair tended to by artistic director Jason Collier, who has also looked after Victoria Beckham, Eva Longoria and Sienna Miller. 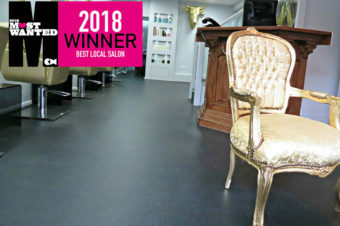 Impressed was an understatement – we’re willing to bet it’s impossible to get a more glamorous hairdressing experience. Cutting, colouring, styling and blow-drying are all offered in this unique space where you can while away the hours. 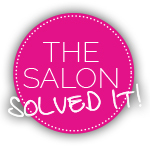 Or, if you are a resident at the hotel, you can summon your very own hairstylist to your room. Does it get much more luxurious than that? Book yourself in here or call 0203 747 8830. Get Sam in your bathroom!